IT consulting firm finds new approaches to backup are needed for today’s online business. 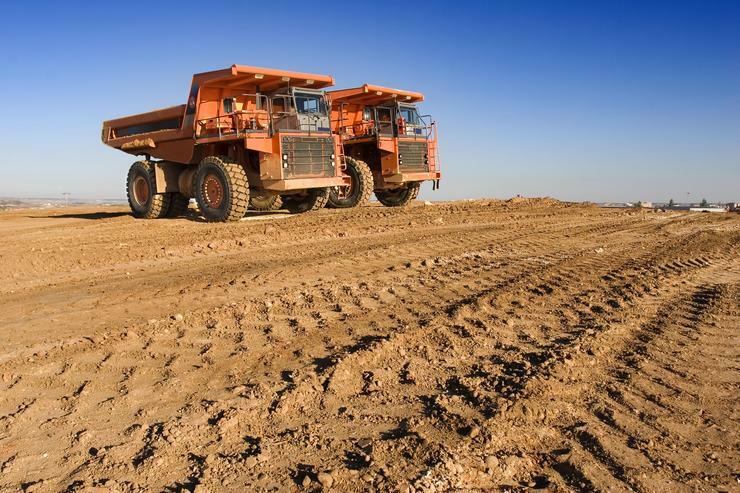 The mining sector is a business that operates 24/7 and requires the associated IT to do the same, according to R1i Services. Managed services director, Michael Alberghini, said high levels of service from IT are crucial, so a server cannot be occupied with doing a backup. “It is not a challenge unique only to mining, but it is an environment where there is a direct linkage between an IT service not being available to how many tons of ore didn’t make it to the boat that day,” he said. To support that, applications and IT infrastructure need to run 24/7. “When there is an issue, such as when a conveyer belt breaks, it can be quite a traumatic event,” Alberghini said. When the Chinese market was at its peak, Alberghini said FMG sold every piece of ore it dug out of the ground before it was even dug out. “The stockpiles were regularly empty, so losing tonnage had a huge knock-on effect on affecting ships going in and out of ports,” he said. Once a business manages the first growth phase of moving from tape to disk, and the benefits that come from it, they then had the tendency to "fall into the same trap as before," namely the lack of reliability. “You’re building this new platform on the latest version of Windows Server 2012 with massive amount of virtualisation density of 60 servers per physical, yet you’re using this antiquated backup software to copy to some fast disk and not necessarily getting that scaling benefit,” Alberghini said. This dilemma drove R1i to look for other solutions, such as Veeam’s Availability Suite v7, that would manage this situation in a smarter manner. “You look at some vendor’s solution and it was built on old architecture, modernised, and successful to a degree, but they still could not answer that scaling question with virtualisation,” he said. Patrick Budmar covers consumer and enterprise technology breaking news for IDG Communications. Follow Patrick on Twitter at @patrick_budmar..